WE PUT CARE IN AUTO CARE! Welcome to Roseville Auto Care! Roseville Auto Care provides quality repairs at great prices, and delivering outstanding service is our highest priority. 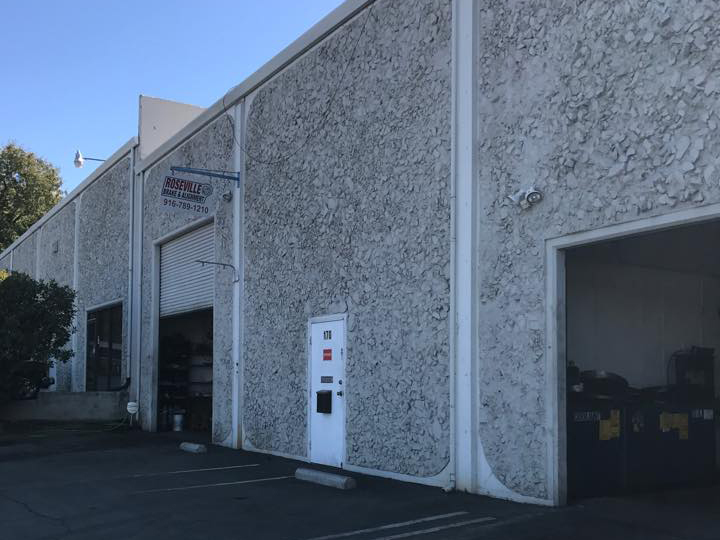 Visit our state-of-the-art facility located in Roseville, CA and let our highly trained automotive professionals service your vehicle. From basic oil changes to the most complicated engine repair and transmission work, we are your one stop total car care center. Roseville Auto Care is locally owned and family operated and is proud to be a part of this neighborhood. Our Team at Roseville Auto Care strives to earn your business, exceed your expectations and deliver what we promise with every job we do. Paul is factory trained dealership technicians with over 20 plus years of combined automotive and customer service experience. Let Roseville Auto Care become your business' or family's favorite automotive service facility. Please call or come down and meet our great team.